The two most common statements my mother has said to me regarding skiing are: be sure to leave your skis where you can easily see them during lunch so they don’t get stolen, and all the weight of a snowboard on only one leg has to hurt during the lift ride up. Apparently someone else’s mother has been saying the same things because the people at RideEasy have come up with an answer for both issues. 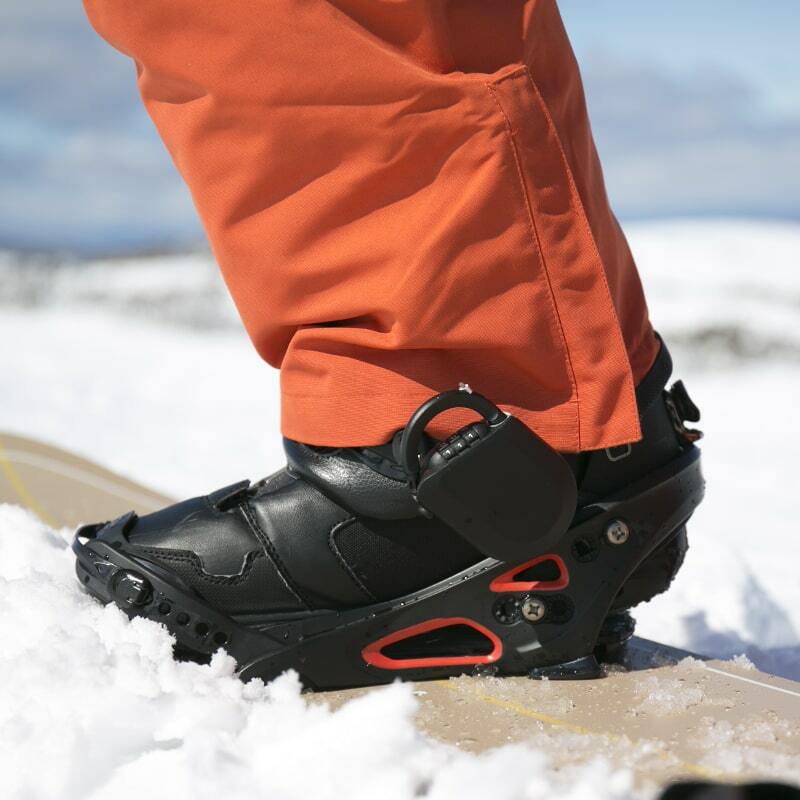 The RideEasy Line is both a lock and a portable snowboard footrest. 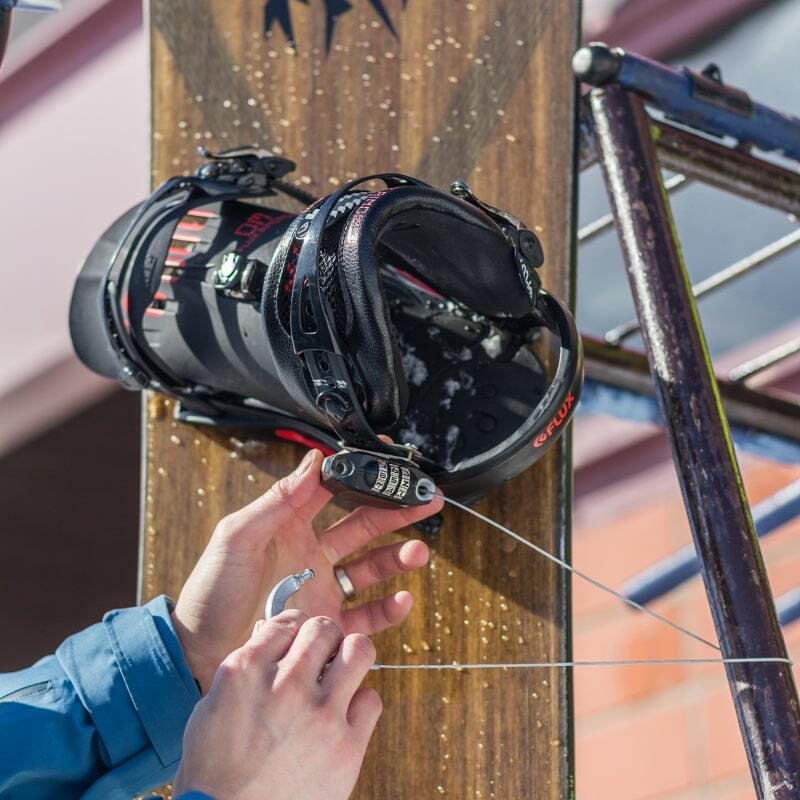 Small and weighing just under 5.25 ounces, the RideEasy Line attaches to the snowboard binding. On the lift ride up a rider can pull the hook out of the body and attach it to the comfort bar. 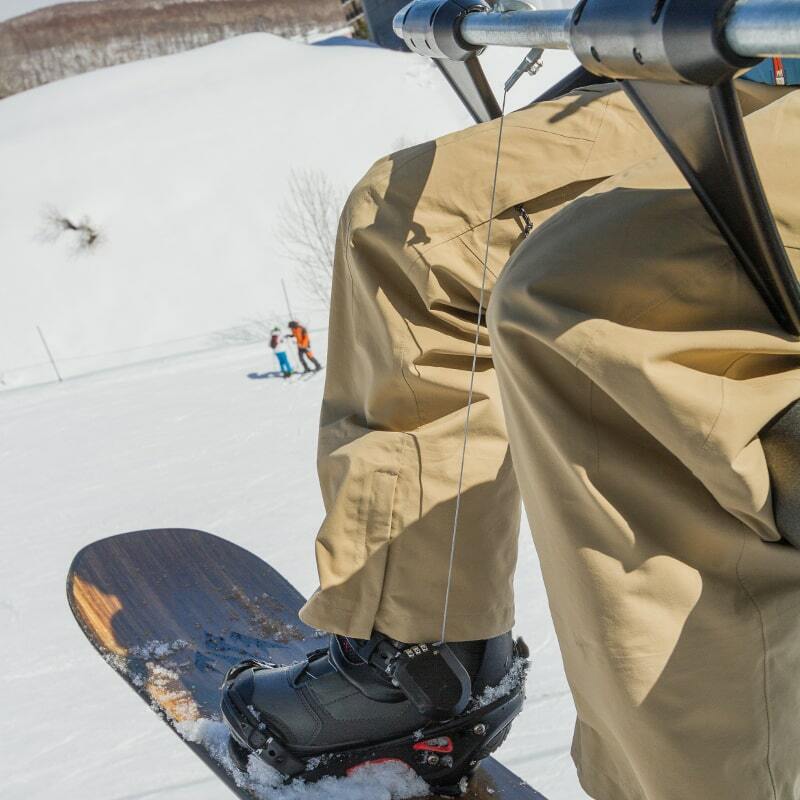 The hook is connected to the body via a retractable cable, allowing the RideEasy Line to take some of the weight of the snowboard off a rider’s leg on the lift ride up. Once it is time for lunch the hook can be opened again, wrapped around a ski rack, and locked back into the main body, preventing theft. The RideEasy Line has been in development for several and got off the ground thanks to a successful IndieGoGo campaign. If you would like to know more about the RideEasy Line you can follow this link.